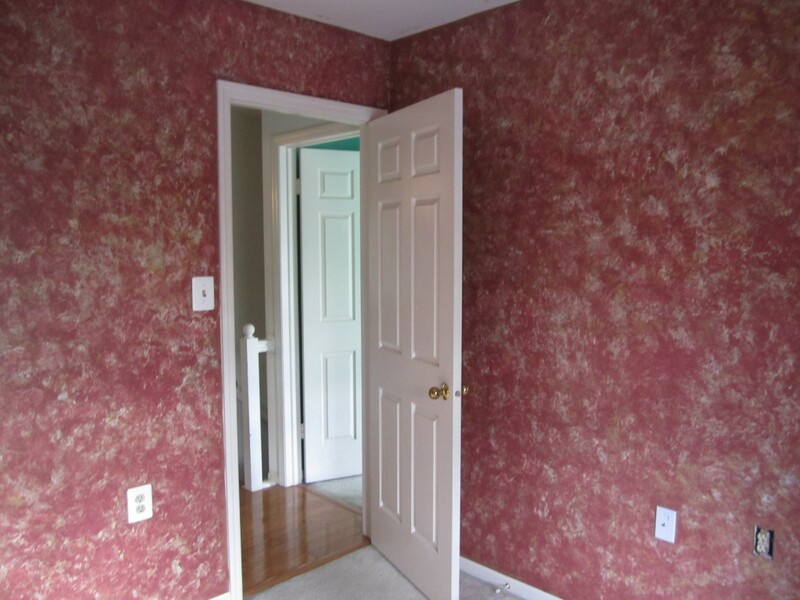 Fisher Group, LLC | Dream of…New Paint. What Would You Change, Volume 1.Fisher Group, LLC | Dream of…New Paint. What Would You Change, Volume 1. Think for a moment about your least favorite room in your house. Can you come up with one thing that you could change in that room to move it out of your least favorite category? 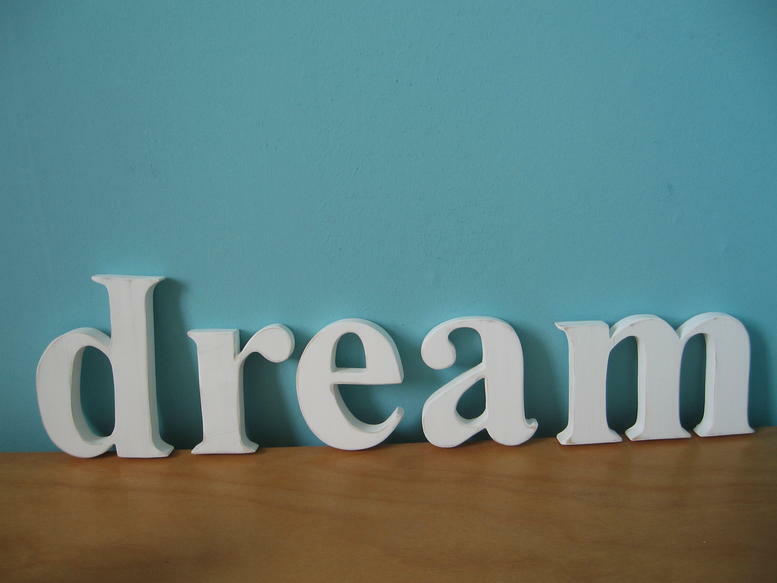 This blog is the first in our ‘Dare to Dream’ series in which we will to discuss single, simple changes that can make your rooms more inviting. Today’s topic: paint. 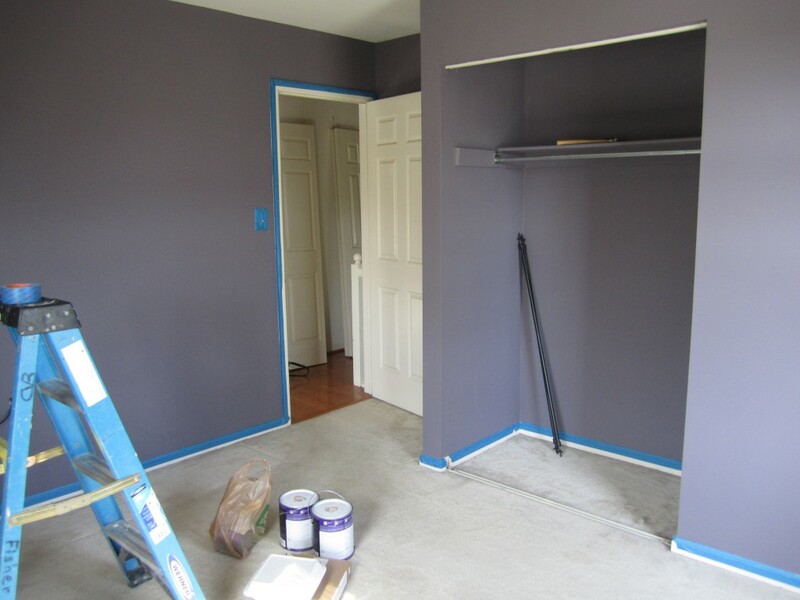 The color of a room can make a huge impact on how you and others feel about that space. For example, studies have found that warm colors such as orange and yellow stimulate appetite. Wouldn’t it make sense to use those type of colors in your kitchen or dining room? I recently moved into a new place where I am renting two rooms and a bathroom in a townhouse. One of the first things I asked my new roommates was if they were going to repaint the rooms white before they moved out. You see, these two rooms were dark, and I mean DARK. 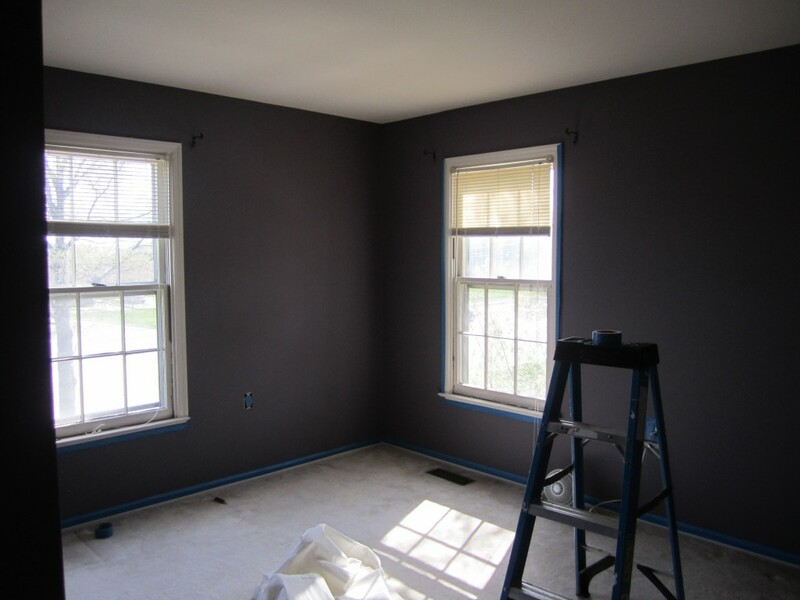 The office was a dark grey and the bedroom was a dark purplish-gray. Take a look at these before pictures. I just knew that I couldn’t handle having rooms with those depressing colors. Plus, as you can see by the pictures, the rooms are already small – 10×9 and 10×12 – made smaller by the feel of the dark colors. So, when I was told that they weren’t going to paint but that I was free to do so and wouldn’t have to put it back, I decided to go for it. For the next two weeks before I could get in and paint I thought about what how I really wanted my rooms to feel. I love green and the outdoors, so I decided I wanted to feel how I do when I am outside, calm, relaxed but also energized. 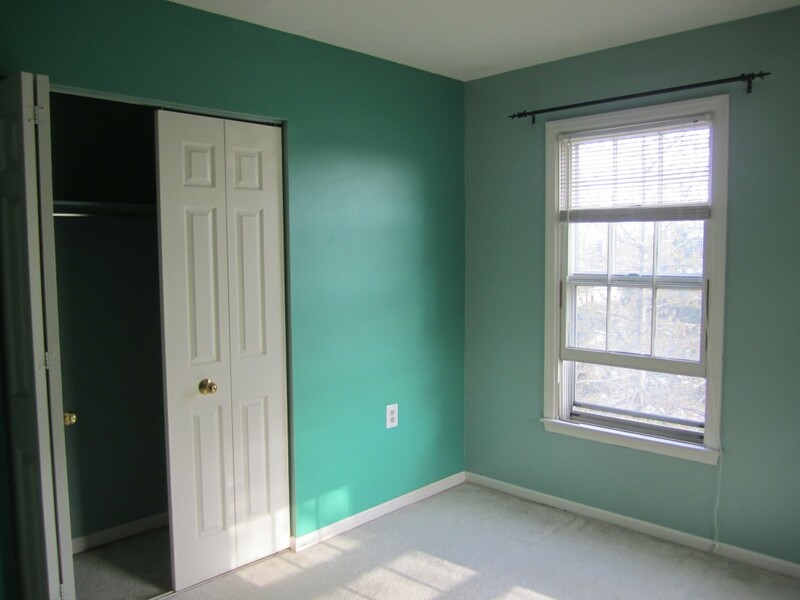 I settled on two different shades of green for my bedroom. I painted two walls darker and two walls lighter to pull in outside light. Check out these pictures of the finished product. 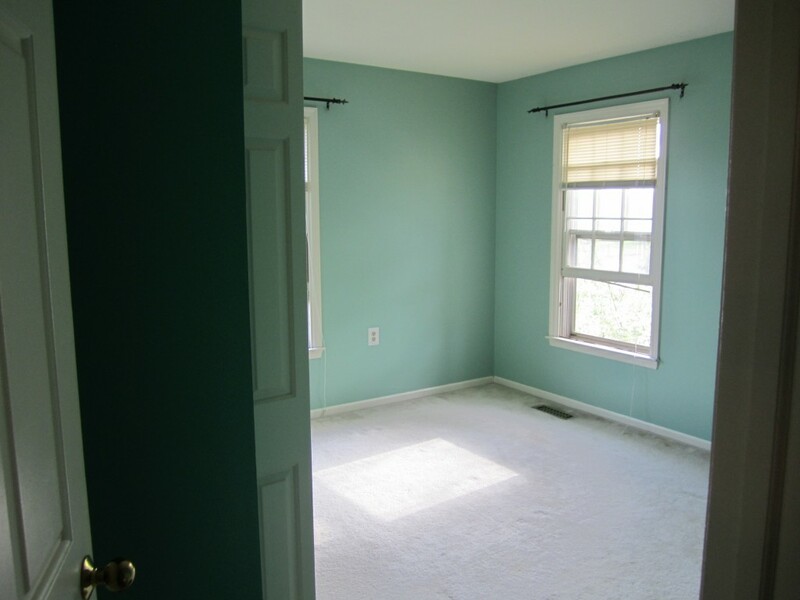 Finished Bedroom 1 – See how the lighter color draws you in? Can you see how when you look in from the entrance door the light color draws you in. But once you are in the room the combination of the two makes the room look bigger. It was the perfect choice; whenever I enter my bedroom I automatically take a deep breath and relax. For the office, I wanted it to be warm and inviting as well as creatively stimulating. I will be working on my photography and other artwork in this room. It will also be the room in which friends will stay if they come and visit. 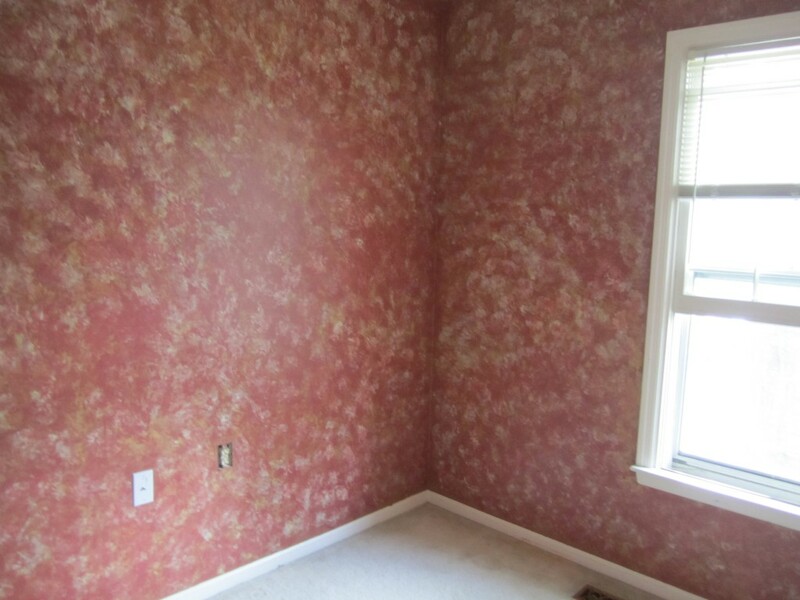 To create that atmosphere I decided that I wanted the walls to look like Tuscan stucco. This involved a warm brown base coat and then three different complementary colors applied with a rag technique over the top. These three colors were a rich deep red, like clay, a warm brown-yellow, and a muted cream each mixed with glaze to give them a more transparent look. Take a look at the results. 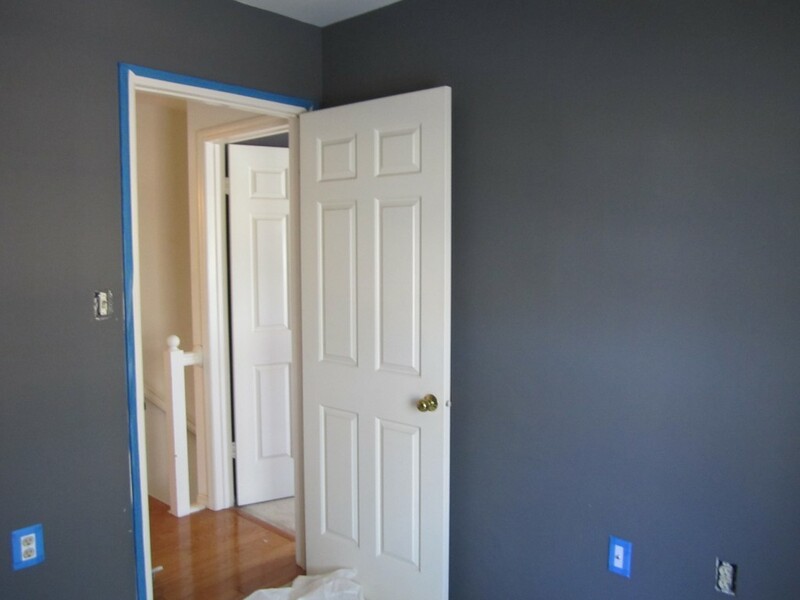 I hope I have inspired you dream a bit about how a new coat of paint could transform one of your rooms. We would love to hear your ideas and see your changes so please drop us a note! Let Fisher Group help you choose your colors, visit http://www.designbuildrenovate.com or call us at 703-750-1151 for more daring and delectable paint selections for your project!